Accentuate the best parts of your property by enhancing walkways & pathways. 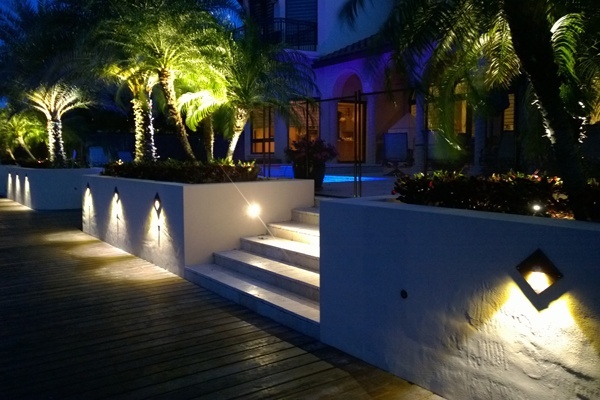 Low voltage landscape lighting will create ambiance & security. Accent & pathway lights ensure that your house looks beautiful day and night. Path lights and accent lights illuminate your pathways, driveway and yard so you can safely make your way inside & around your home in the dark. As well as create a breathtaking landscape for you viewing pleasure. This Deck and Dock provide functional lighting with the perfect ambiance. 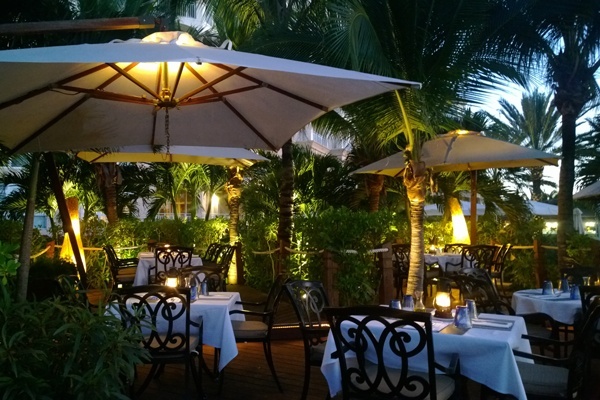 The Mini- Up Lights inside the umbrella make for a romantic evening at the Seven Stars Resort Turks and Caicos.